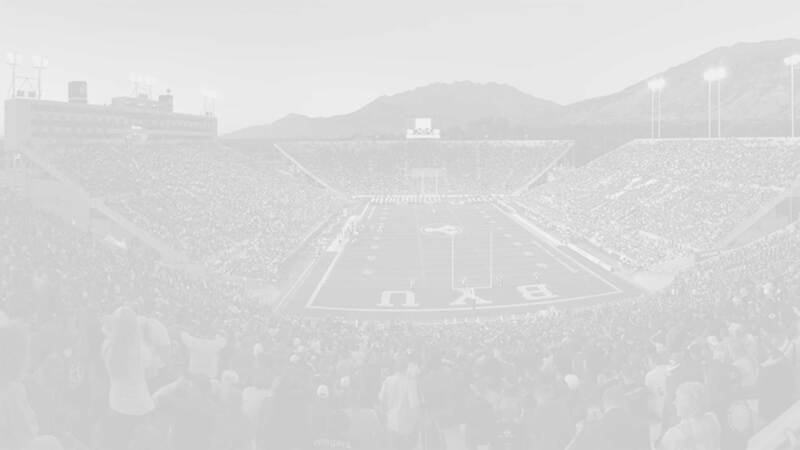 Update (8/16/15): While it appears Darrell thinks he has a BYU offer (see picture from his twitter feed below), a scholarship offer has not been confirmed by BYU coaches. 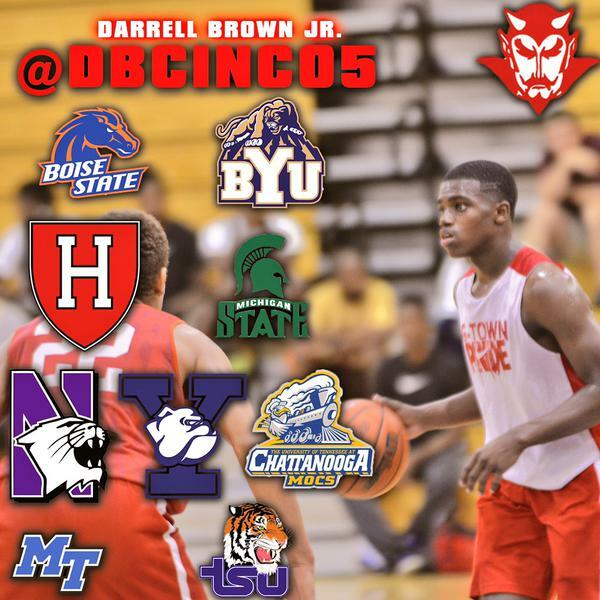 Darrell Brown Jr. is a 5’11”, 170 pound point guard recruit for the BYU basketball Class of 2016 (offered August 12, 2015). He gave a verbal commitment to Tulsa in May (2015) but has since reopened his recruiting after having a very successful summer (line of 13 points, 7 assists, 7 steals, and 5 rebounds) playing for Team Penny in the Nike EYBL Peach Jam. 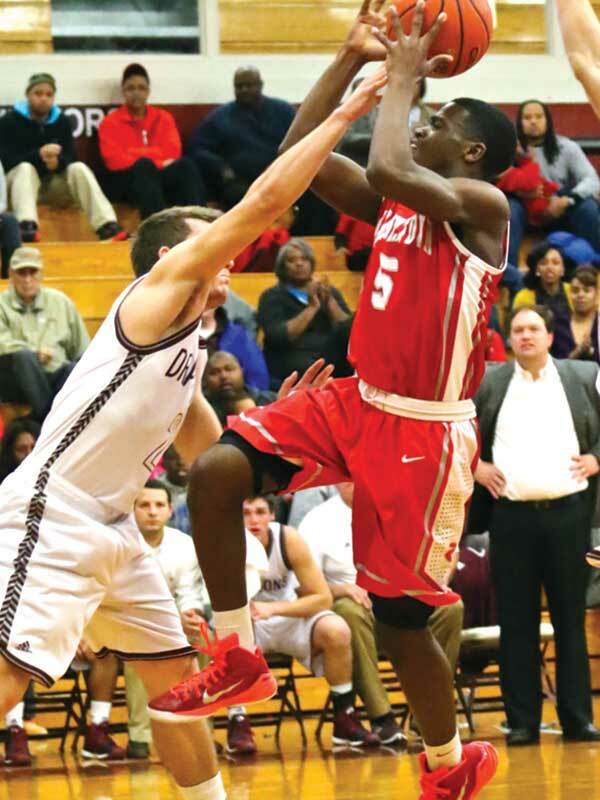 Brown preps at Germantown High School in Memphis, Tennessee and is regarded as one of the top 3 point guards in Memphis entering his senior season. Brown has not yet been rated by Rivals, Scout, or ESPN, but that hasn’t stopped the offers from rolling in. 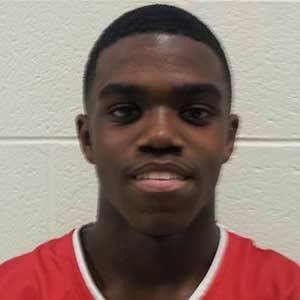 He currently holds at least 20 scholarship offers including: Air Force, Boise State, BYU, Cleveland State, Colorado State, Creighton, Florida Gulf Coast, Georgia, Harvard, Middle Tennessee State, Mississippi, Murray State, Northwestern, South Florida, SMU, Tennessee, Tennessee State, Tulsa, Vanderbilt, and Yale. Position: Point Guard HT/WT: 5’11”, 170 lbs.